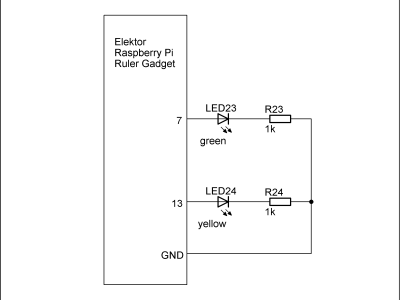 Elektor's Raspberry Pi ruler gadget has 22 LEDs. 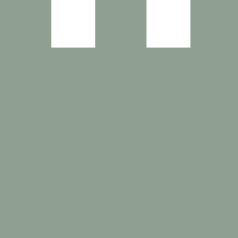 These can be used to show the result of a distance measurement with a VL53L0X sensor. 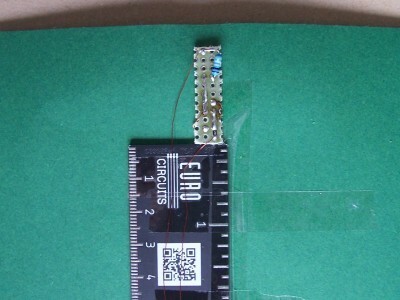 In keeping with the pre-Christmas period, the board can also be used in other ways to measure the distance to Christmas Eve without any additional sensor. 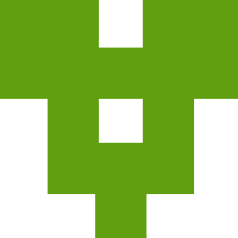 A small Raspberry Pi Zero is used to control the LEDs depending on the current date. 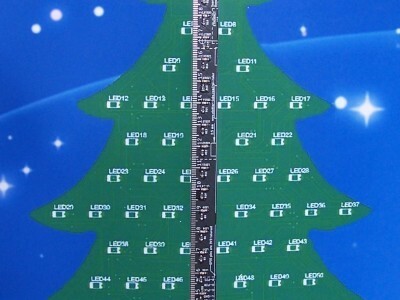 For a classic advent calendar, however, 24 LEDs are necessary, but that should be no problem because we just add 2 more LEDs outside the ruler PCB, so we have 24 LEDs on totally 24 cm length. 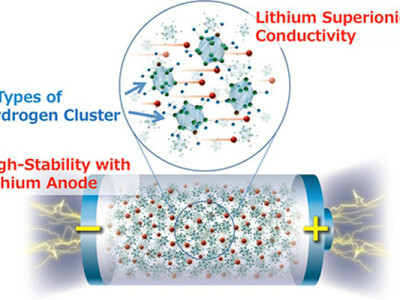 The schematic is very simple and is attached below. To make the Advent calendar look Christmassy, we stick the Ruler Gadget with a cardboard with a Christmas tree motif. 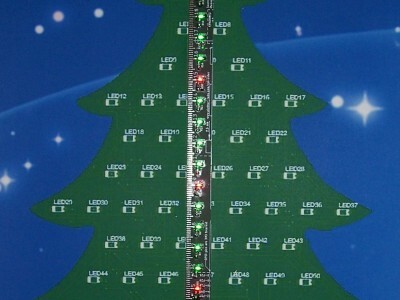 In proper style it should of course be an Elektor Christmas tree, so we have used the PCB Christmas tree motif from Elektor 12/2014, which we found on the website https://www.mikrocontroller.net/attachment/237565/Tannenbaum2.JPG. The left tree on that image is printed on the size of a DIN A4 page, cut out and pasted on a cardboard with a starry sky as a background. In the middle of the tree a rectangular of 1.2 cm x 22 cm is cut out, so that later on the 22 LEDs of the Ruler Gagdet are visible there. 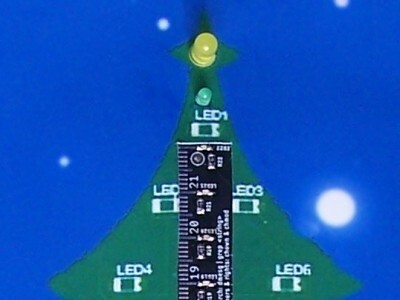 The top edge of the recess should be 2 cm from the center of the star at the top of the tree so that the two additional LEDs have the same distance as the other LEDs on the Ruler. The cardboard is then attached with double-sided adhesive tape and sticky tape fitting on the Ruler board, as seen in the photos. On the Ruler gadget a red LED is used for every fifth LED (that is LED5, LED10, LED15 and LED20), the remaining LEDs are green. The red LEDs in the fivefold grid significantly simplify the quick reading of the value from a distance. 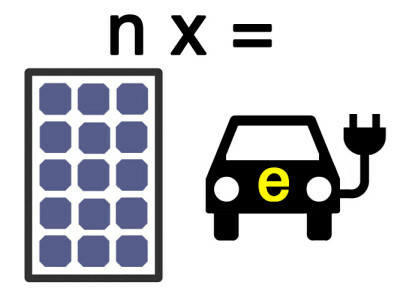 For the two external additional LEDs we use a green LED with 3 mm diameter and a yellow LED with 5 mm diameter. These are inserted at the correct distance from the front of the cardboard and soldered on the back on a small breadboard with solder points with 2.54 mm pitch, so that the small additional board is also mechanically fastened by the LEDs. The holes can be pierced with a sewing needle. On the solder side of the breadboard the two series resistors also find place. With 3 copper wires the connection to the Ruler board takes place. The connector pins 7 and 13 of the Raspberry Pi are accessible on the pads for the connection of the VL53L0X sensor of the Ruler board, so that the thread wires can be easily soldered there. 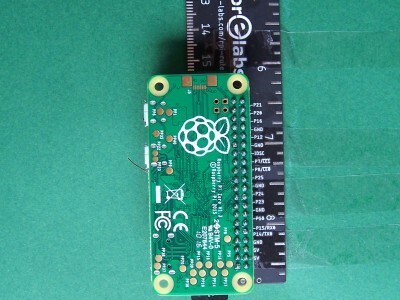 P4 corresponds to connector pin 7 and P27 corresponds to connector pin 13.
of the Raspberry Pi. 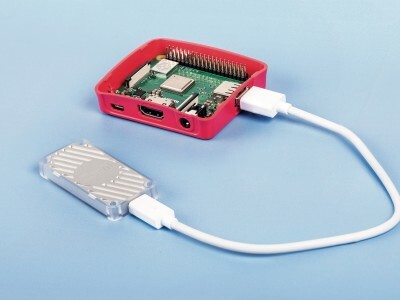 An easy way to copy data from Windows to the Raspberry Pi is to connect to Wi-Fi (which is available on the Raspberry Pi Zero W, or for the older Raspberrys a USB WiFi stick can be used) and to use the tool WinSCP. Likewise, with the tool PuTTY an SSH connection can be set up to connect to the Raspberry via the console input window. The parameter -1 activates the test mode to turn on all the LEDs one after each other. 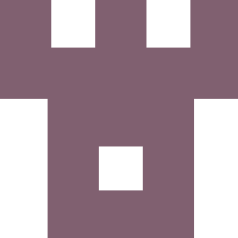 Pressing the key combination Ctrl-C terminates the program. 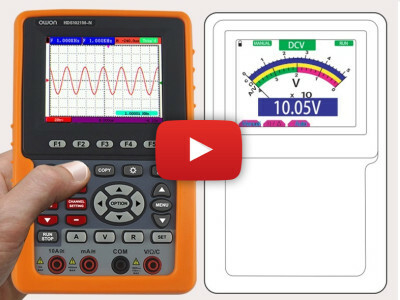 When the program is called without parameters, the LEDs are automatically displayed dependent on the current date. 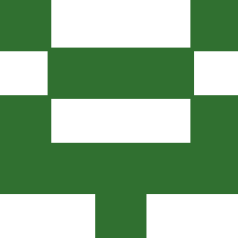 From 1st to 24th December, the LED chain will be switched on cyclically until the respective day, on the remaining days the demo mode will run. 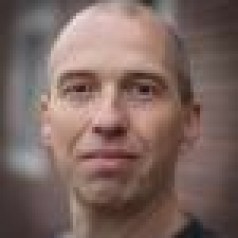 The & at the end makes sure that the program rpi_ruler_advent, which was started at boot time, runs in the background. After the Raspberry Pi has rebooted, the program should be started automatically and show the corresponding days before Christmas Eve according to the current date or the demo mode on the LED display. We wish you a nice Advent season!